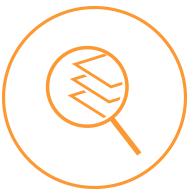 Our Client website is the ultimate hub for fleet data in a single and simple to use location, helping to distinguish EMKAY as the premier provider in the fleet industry. 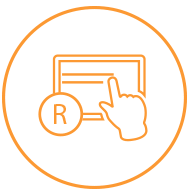 Customize technology to fit your specific needs. 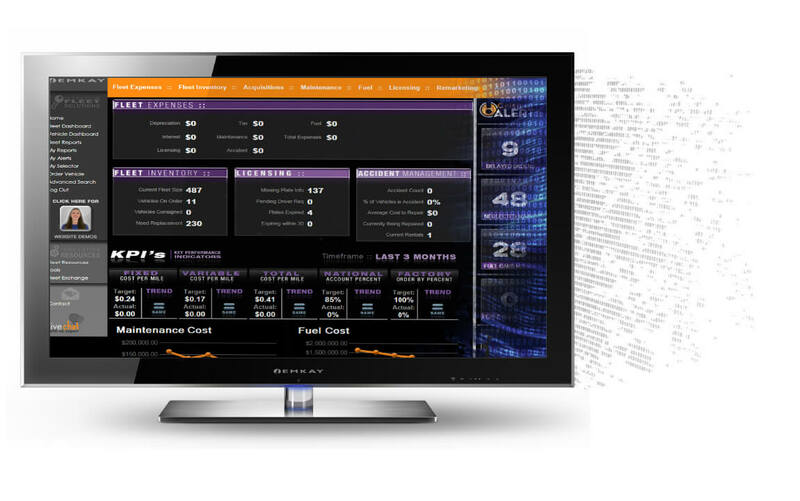 As the homepage of the EMKAY website, the Fleet Dashboard offers superior visibility into the fleet's overall performance, along with data from each operating area. Utilize our numerous standard and customizable reports contained within the My Reports and Fleet Reports sections of the website in order to easily manage and analyze fleet data. 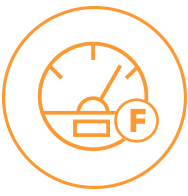 Identify vehicles with neglected maintenance, update KPIs, locate preferred maintenance vendors and request transports through our Fleet Resources and Critical Alerts. Live CRM Functionality also allows you to check-in and follow up on both current and past requests.